There is a little known Florida Statute titled Administrative Expunction. F.S. 943.0581. This statute is unique compared to the other Florida expungement statutes because there is no limit to how many times a person can obtain an administrative expungement. Under the regular expunction statutes, a person is generally limited to a one expunction in their life. The administrative expunction is unique because it deals with wrongful arrests or arrests made by mistake. 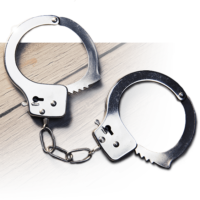 If you were wrongfully arrested or arrested by mistake, you may qualify for an administrative expunction. Administrative expunctions deal only with non-judicial arrest records. This means that if you were arrested and went to court, the court records would not be expunged under the administrative expunction. A separate application would be needed to expunge the court (judicial) records. 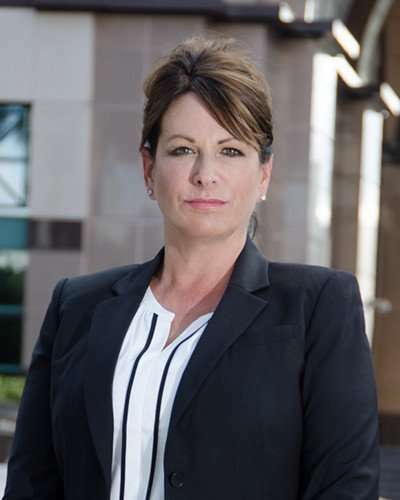 The administrative expunction is more difficult to obtain than a regular expunction because it requires the endorsement of the arresting agency or state attorney in the judicial circuit where the arrest was made. The regular expunctions to not require this endorsement.